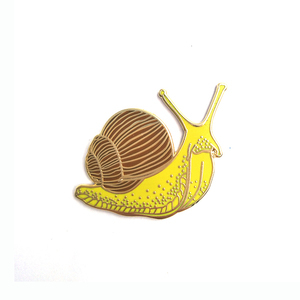 Name Hard enamel pin High quality and free design Material Iron, Brass, Zinc alloy, Stainless steel, etc. After-sales service Replace defective products for free within 30 days. We use fedex's preferred delivery service to reach your country in just 2 days. 2. Professional design and production according to customer's requirment. 2. We can also manufacture samples according to your drawing or samples; lead time depends on the actual production status in o ur factory. Our focus is always on R&D, ensuring that we could provide our clients with innovative and top quality products. we have 18 years production experience and 7 years exporting experience, we export to Euro, USA, Australia, Mid-East ect. All our products meet EU norms. Any of your problem is warmly to your inquiry!!! Fastness: 4-5 grades 3.Size: Maximum size: 52*37cm per sheet 4.Color: Any Pantone color or multi-colors can be customized. 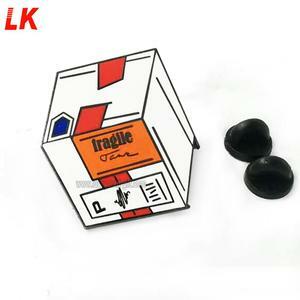 9.Packing Details: 100 sheets/carton, weight 5KG. 10.Production Capacity: 20000 sheets per week. 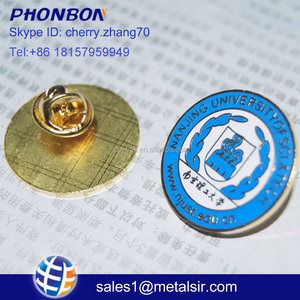 product name embroisery patch materials felt, twill etc. techinques embroidery edge merrow product display shenzhen xinbaoyuan weaving co.ltd. 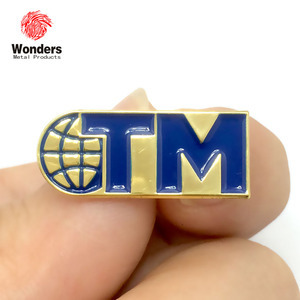 create a badge online ,metal name badge, custom pin badge Description: Material Zinc Alloy Occassion fashion, casual Technology Plating Package many pieces in a opp bag Payment term TT or Western Union Delivery time Within 10-15ays after the receipt of payment Remark Mixed order & sample order are accepted Shipping way DHL/UPS/EMS/FEDEX/TNT etc. Size Can be customized contacts information: Order Procedure: Other products: Freight: About our Team: Factory Overview: If you have any question about the products, feel free to contact us. We will process your feedbacks and inquiry ASAP ! 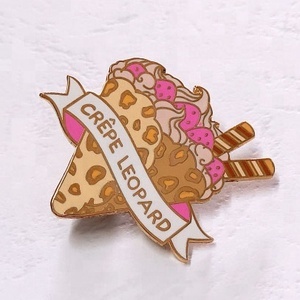 Alibaba.com offers 413 creat badge products. 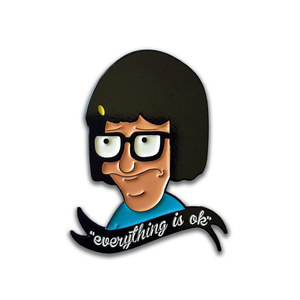 About 67% of these are metal crafts, 8% are badges. A wide variety of creat badge options are available to you, such as magnetic, led flashing, and nickel-free. You can also choose from plating, embroidered, and woven. As well as from zinc alloy, tin, and brass. 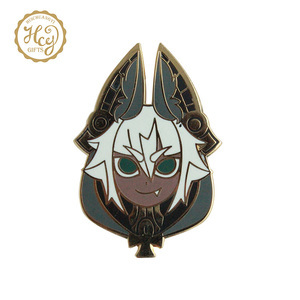 And whether creat badge is metal, plastic, or fabric. 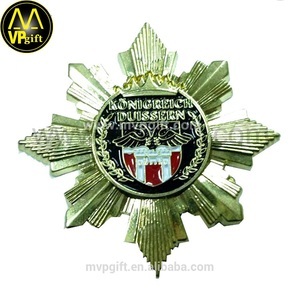 There are 413 creat badge suppliers, mainly located in Asia. 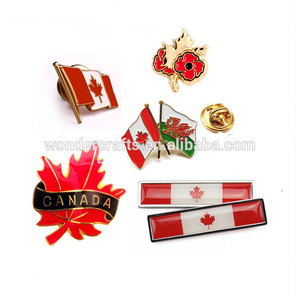 The top supplying country is China (Mainland), which supply 100% of creat badge respectively. 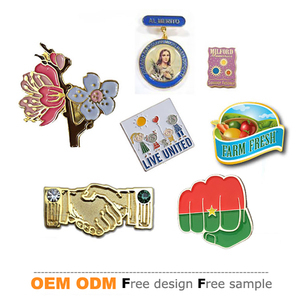 Creat badge products are most popular in North America, Western Europe, and Eastern Europe. You can ensure product safety by selecting from certified suppliers, including 23 with ISO9001, 19 with Other, and 7 with BSCI certification.